Paul instructed Timothy. In particular he wrote to him with the dual purpose of shaping his character as well as his understanding of the gospel and the local church. As a result the Lord used Timothy to plant churches and build elder teams to shepherd God’s people in righteousness and humility.  We desire to not simply see Church in the Square bear kingdom fruit, but the whole of Jesus’ Church throughout the world. In order to see more churches planted and more leaders equipped for gospel ministry we bring on ministry residents. These men and women serve in various ways with the hopes of being used by God to make more disciples and equip the church to obey Jesus. In the spirit of Paul’s example we hope to see not simply the tools for ministry developed but also the charter of Christ shaped in the lives of these men and women. Aaron received a degree in Finance at Illinois State University and earned his Masters in Biblical Studies from Wheaton Graduate School. While attending Wheaton Aaron worked as a barista in Chicago where he met his wife Emily. He and his wife live in the Hermosa neighborhood. Aaron will be serving in a year-long program as our Resident for Preaching and Discipleship. He will be focusing on a holistic experience of pastoral ministry and will be serving the church in our gatherings, curriculum development, and neighborhood initiatives.